Just in time for the holiday shopping season, four major retailers have been sued for tricking shoppers with fake "sales." 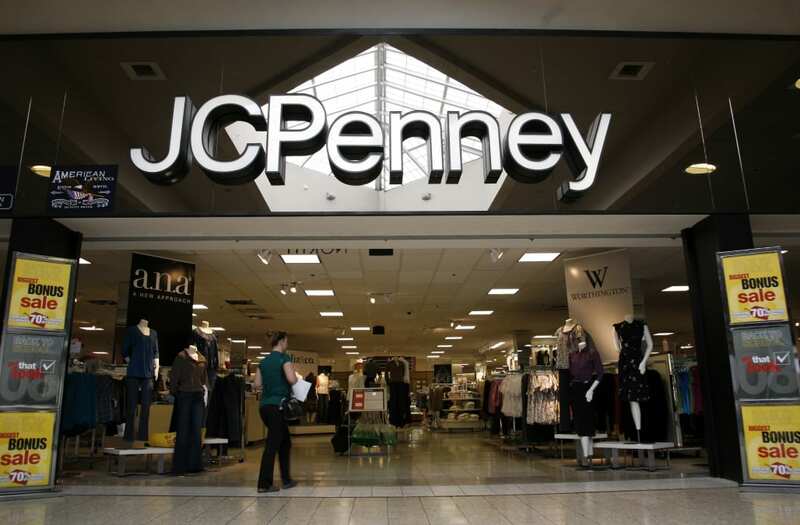 JCPenney, Sears, Macy's, and Kohl's were all hit with lawsuits this week by the Los Angeles city attorney's office over an alleged "false reference pricing scheme" that misled customers into thinking they were scoring big discounts. But the advertised "original," "list," and "regular" prices were never actually charged, according to the suits. "Customers have the right to be told the truth about the prices they're paying — and to know if a bargain is really a bargain," said Los Angeles City Attorney Mike Feuer in a statement. "My office will fight to hold retailers responsible for their practices and to ensure consumers can make informed choices when spending their hard-earned money." Sears, Kohl's, and JCPenney declined to comment on pending litigation. Under California law, stores can't advertise a former price unless it was the going price as of three months ago, or if the date of the original price is clearly shown in the ad. The suit said "thousands" of examples abounded and highlighted a few alleged instances from online sales. JCPenney advertised a maternity swim top for $31.99, supposedly 30 percent off from an "original" price of $46. Kohl's sold Belted Cargo Shorts for $35.99, down from an "original" price $60. Sears sold a Kenmore washing machine for a "regular" price of $1,179.99 and a "sale" price of $999.99. In each case the city attorney said the retailers never actually sold the items online for more than their "sale" prices. JCPenney and Kohl's were previously sued in class actions over deceptive pricing and settled respectively for $50 million and $6.5 million.